It's always a good idea to check if the model you've selected is correct before you sell us your iPhone. Especially since the iPhone 6 and iPhone 6S are quite similar in how they look. The easiest way to tell the difference between them is by looking at the back of the phone as the 6S will have a "S" imprinted near the bottom casing. You can also visit Apple's Warranty Coverage Checker to help identify your model. 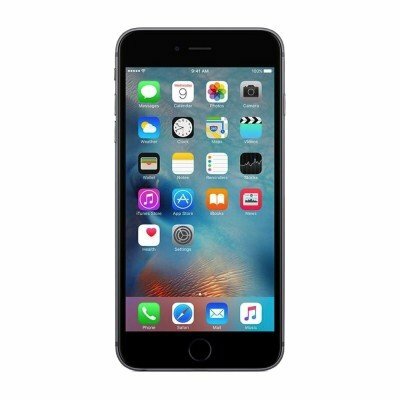 If your phone is not an iPhone 6, you can visit our Sell Your iPhone 6S or Sell Your iPhone 6S Plus page.